What Is Web Caching? What Is Importance In SEO? 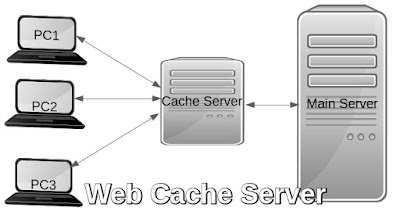 Web caching is a technique that puts a HTTP cache server between browser and main server that stores web pages that will be used in future to reduce main server load and decrease web page load time. What happens when you put a lot of plug-ins, widgets, videos or many image on your website that looks great, however, it increases website load time and affect SEO, to decrease load time web cache server play an important role. 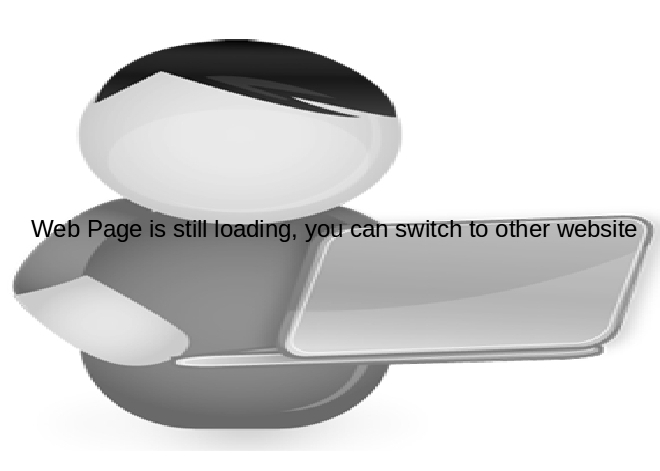 Further, when Google indexed web pages and it also keeps a copy of the web page on cache server. It affects user experience, suppose your website takes 15 seconds more time than your competitor, in this gap user will switch to your competitor website and your traffic will reduce significantly. Google PageSpeed Insights this tool measures your web page speed and gives some suggestions to improve your website speed. Pingdom Website Speed Test - This website uses ping utility to test speed of aweb page between two locations. GTmetrix- Another tool that analyses web page speed and suggests for corrections. Leveraging web caching in blogger- In blogger there is not any mechanism to enable web caching because Google manages it own, some claim that modifying HTML template file can leverage but it does not work. 1- WP Super Cache Very popular and easy to use plug-in that can increase website performance. Click on the link very easy method for web caching using .htaccess file.